Let’s face it, you probably can’t count on only one hand the amount of times you have lost your wallet, keys and/or cell phone. Lucky for all of us, there are several tracking devices that will help you find your wallet and keys and a few of those trackers will also help you find your phone. A few of these devices started out as kickstarter projects so they could be funded by anyone interested. Two of them (Tile and PhoneHalo) have finally come to fruition. Lets start with Tile . It is just what it seems to be, a small tile that can be connected to a keychain or stuck to a laptop. Works with iPhone 4S and newer, iPad Mini, iPad 3rd gen and newer, and iPod Touch 5th gen and newer. You can see yourself getting closer and further away from the Tile when within a 50 – 150ft range. Use Tile on as many things as you want. Add up to 8 Tiles on an account. Tiles will play you a melody if triggered. If you can hear it, you can find it. The app remembers where it last saw your Tile, so you can easily find it right where you left it. Tiles last a year. We’ll remind you when it’s time to order new Tiles and send you an envelope to recycle your old ones. TrackR displays the distance between yourself and your items. Finding keys has never been easier. Item Ringer-With a quick tap of your finger, cause your misplaced item to ring. Phone Finder-Press the button on the TrackR device to cause your phone to ring, even in silent mode! Crowd GPS-When another user walks by your item, you will be updated with the items’ latest location. No Recharging-Don’t worry about batteries. TrackR lasts for over 1 year on an easy to replace coin cell battery. Multiple Devices-TrackR can keep track of all your essential items. A single phone or tablet can track up to 5-10 items simultaneously. Fully Customizable-You can fully customize your StickR TrackR. 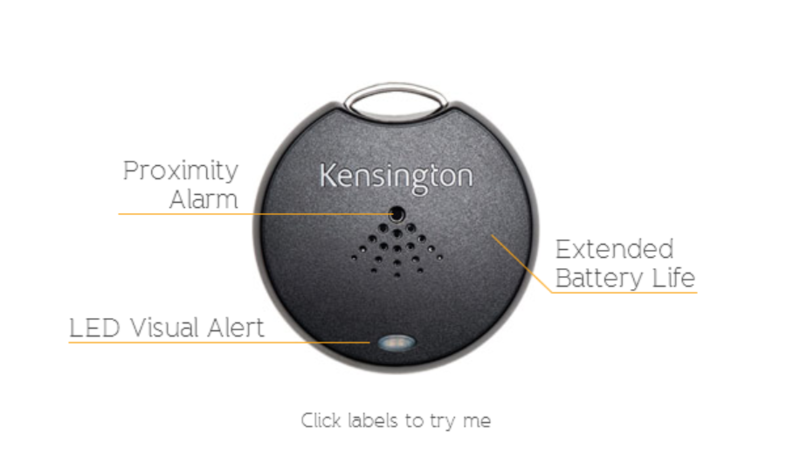 Including sound alert settings and more. Proximo Tracker is similar to the others. 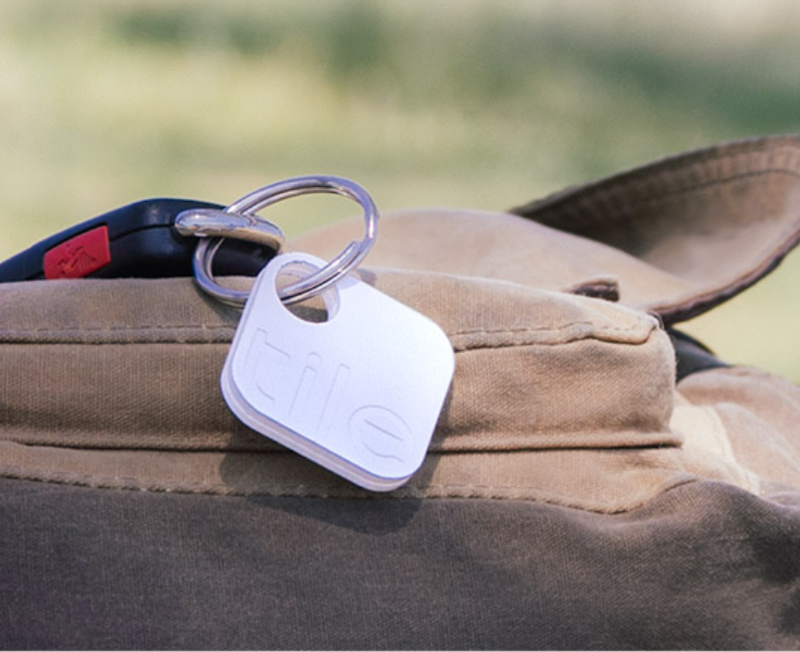 There is a Fob for your keys and a smaller Tag for your purse or laptop bag. 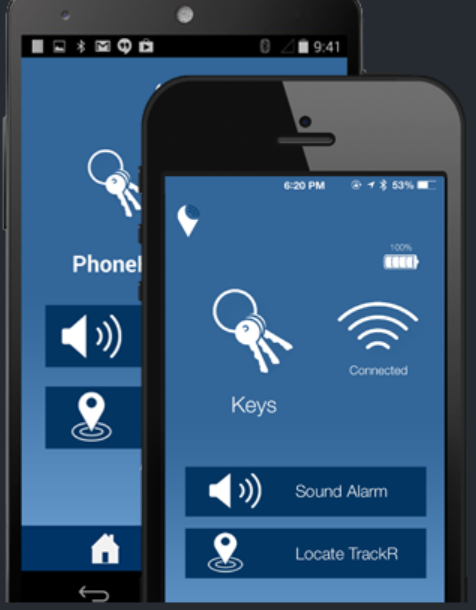 Available for both iPhone and Galaxy S. Explore how Proximo can safeguard your phone and make every day easier. 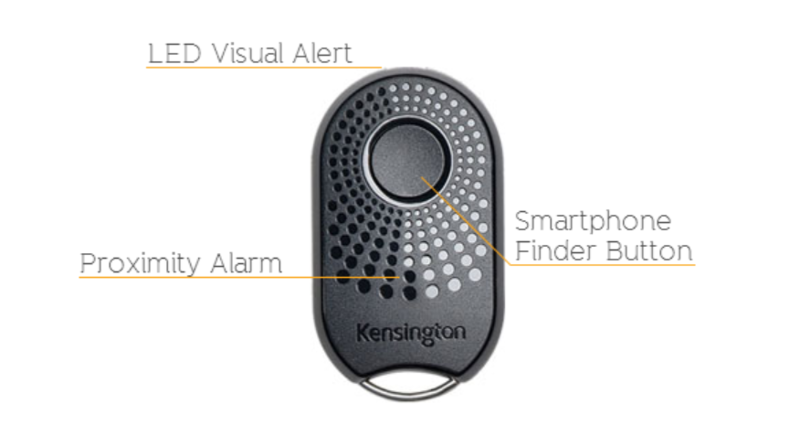 A Fob on your keys and up to 4 Tags on other items means all your possessions won’t get lost.